Brianne and her team have a great eye for this: With the right photographer and a meaningful setting, you are sure to have an enjoyable, stress-free, engagement moment or photo session that will capture your love and be fun to share with your family and friends. 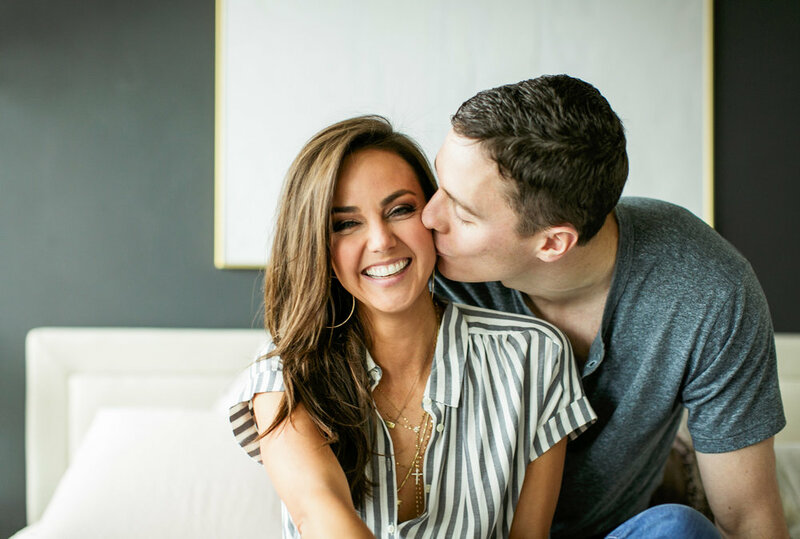 Click below to get a glimpse of some of our MAE couples' engagement sessions. Combine inspiration with your own personal touch to capture your very best with your special someone!